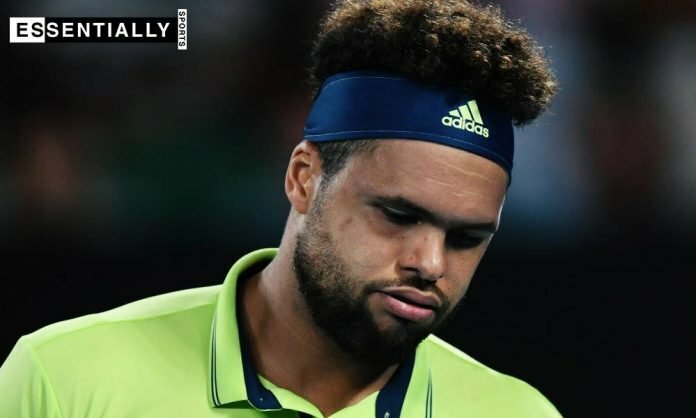 French player Jo-Wilfried Tsonga was playing in the opening round of the Rolex Monte Carlo Masters 2019 when he was forced to retire from the match. The 33-year old was facing off against American player Taylor Fritz at the time. As it turned out, Jo-Wilfried Tsonga suffered from a back spasm in the middle of the match. It was serious enough to warrant his trainer to run onto the court to aid the Frenchman. He had already lost the first set 4-6 and was trailing 0-2 in the second. As a result of the retirement, Taylor Fritz has now advanced to the second round in Monaco. 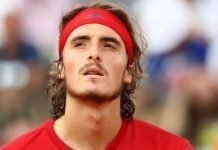 He will next face Argentine Diego Schwartzman in the second round of the Monte Carlo Masters. Schwartzman had battled past British player Kyle Edmund to advance into the second round. Taylor Fritz’ ranking is currently 65th in the world. Coming back to Jo-Wilfried Tsonga, he had been on a comeback since his injury. It was off to a good start when he triumphed at the Open Sud de France. Jo-Wilfried Tsonga defeated Pierre Hugues Herbert in straight sets to triumph. 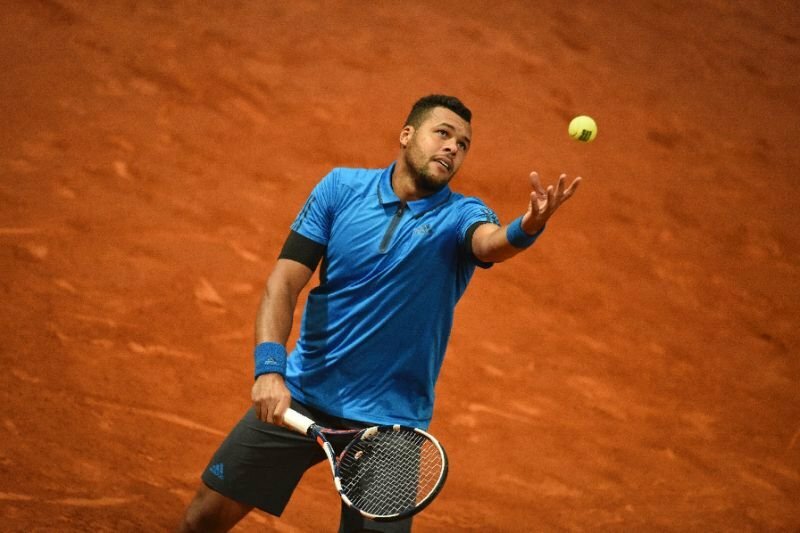 Prior to Monte Carlo, Jo-Wilfried Tsonga played in the Grand Prix Hassan II. He had a good run until the Paire vs Tsonga matchup arrived in the semifinal. Without a doubt, this loss will be a massive blow to his clay court preparations especially for Roland Garros. Meanwhile, in another matchup, Pierre Hugues Herbert went up against Spain’s Fernando Verdasco and looked set to win. However, Verdasco had other ideas and remained alive in the game. Herbert was serving for the match until Verdasco broke his serve. 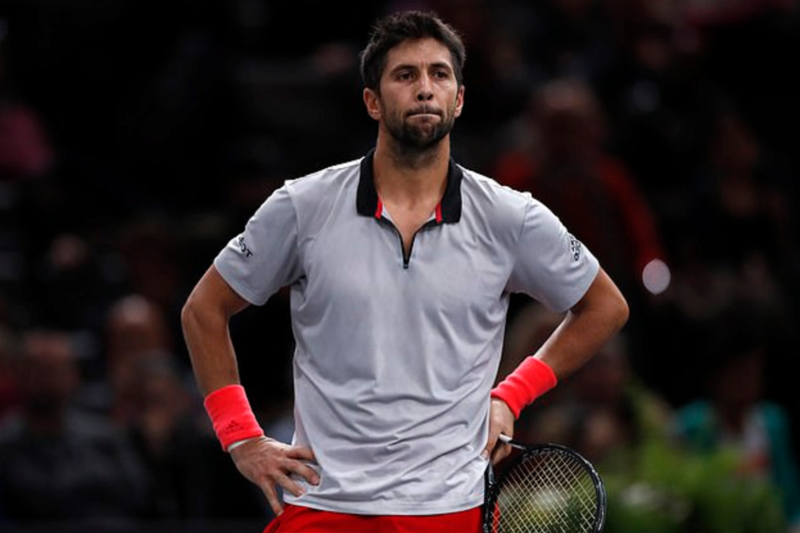 In the end, it proved futile as Verdasco was only delaying the inevitable. Elsewhere, Novak Djokovic will be squaring off against Philipp Kohlschreiber in the opening round. Djokovic will be eager to avenge his earlier loss to the German and advance to the second round.